Another strong reversal signal is a tweezers pattern. Tweezers are two candlesticks in reverse direction and having the same maximums or minimums: at descending tendency tweezers candlesticks have the same minimums and at ascending tendency they have the same maximums. Minimums and maximums of the tweezers can be the closing prices or candlestick shades. The candlesticks of formation can appear one by one or have the other candlesticks between them. 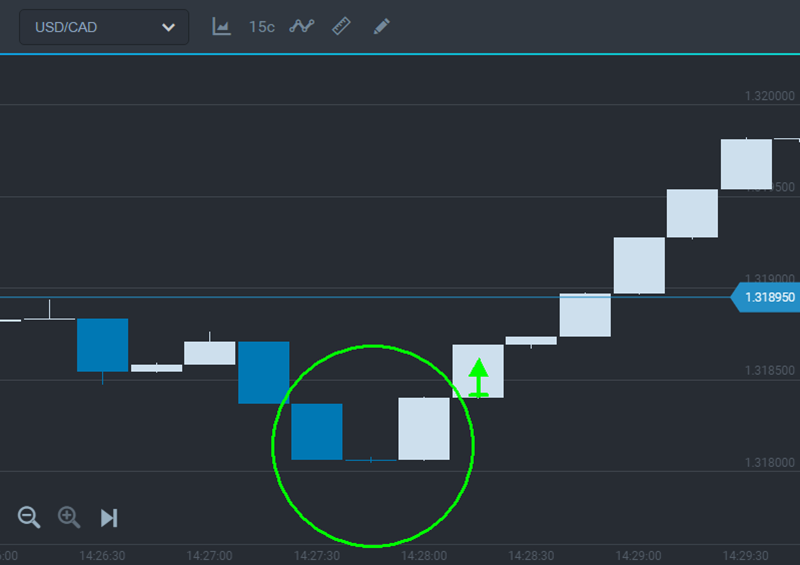 This is a strong signal that can strengthen or be strengthened by the other candlestick formations. 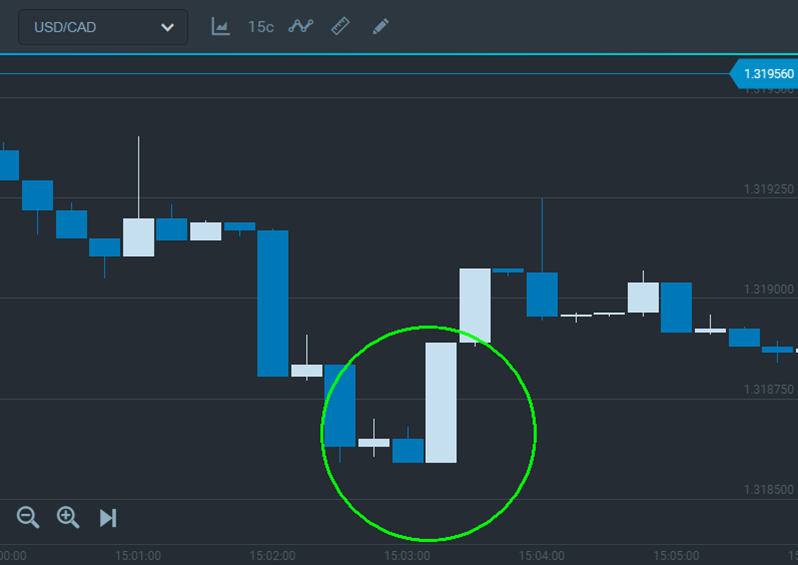 2) After closing the candlestick having formed tweezers trade in the changed direction. As the tweezers formation gives a strong signal it is not necessary to wait for a confirmation especially if it forms at the levels of support or resistance. But if you are not sure as for a current market situation you can wait for a new candlestick and see its direction. A signal confirmation mostly helps you to save your profit.